This was my first time doing an escape room. No we didn't make it. We needed at least another hour lol! But there was just the 2 of us in the Supermax Prison break one. I'm floored by the creative ways they hid clues!!! It was fun and something different and I can't wait to do their other rooms. The people who worked there were younger adults or teenagers and they were all respectful, fun, helpful and kind! Wrongfully accused and sentenced to life in prison without the possibility of parole. 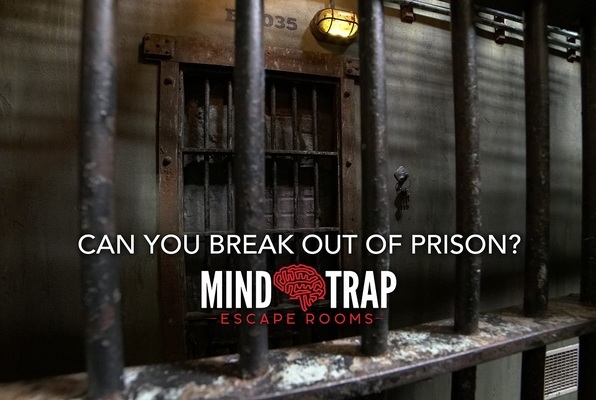 While the warden is quelling a riot, you have one hour to escape from your cell to freedom. 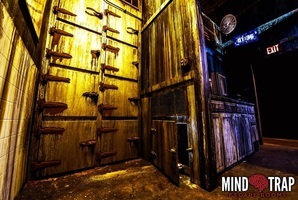 Reviews of escape game "Locked Up Supermax"
We did two escape rooms here and they were so much fun. The rooms were designed so intricately which really made for a fun experience. The puzzles were also very challenging. The people working there were so nice. They were excited when we got out of the rooms and even offered us a bottle of water in between rooms. We plan on going back for the Collector room and laser tag! Our second visit to this escape room and this was even better than the last! Nicely complex room with group and solo puzzles, multiple rooms and automata. Everything was nicely themed as well. Sitting at lunch afterwards we're talking about going back to do another new room there!